The piano use to be a status symbol and a desired piece of furniture in households around the globe a few centuries ago, not only was it the center piece for conversation and entertainment between family and friends, children were enticed to learn to play and many hours would be spent competing with friends or family members as sing – a – longs on a Friday or Saturday night was the peak of entertainment. These days many people who have a piano only keep it as a worthless piece of furniture which is a family heirloom, except that the piano which has been kept in good condition is a ‘recession – proof’ investment. 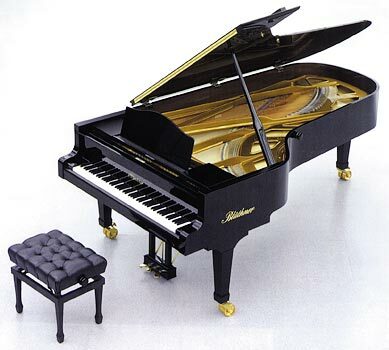 This informative article describes in detail what a great investment the piano could be, especially a large piano in good condition. Perhaps it is time to go back a little and rekindle those memories of sing – a – longs on a Friday night, encourage the artists in your family and have some laughs for little to no cost with that ‘worthless’ piano in your living room!